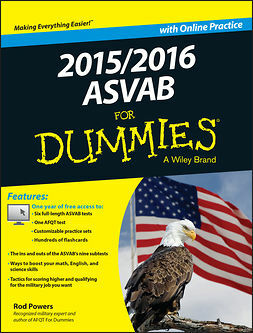 The bestselling ASVAB study guide—now updated and improved for 2019/2020! 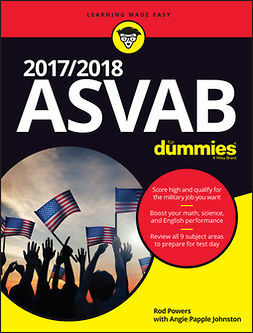 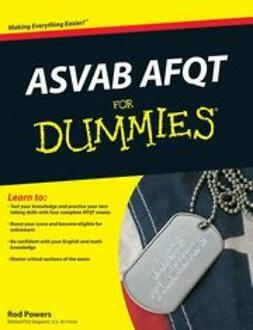 2019/2020 ASVAB For Dummies is packed with practice questions, an in-depth review of each of the nine subtests, strategy cheat sheets, proven study tips, and so much more. 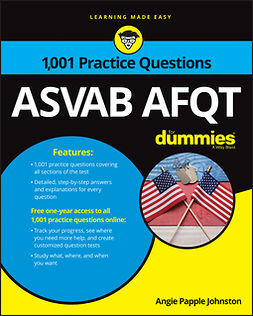 New for this edition, potential recruits will find expanded math coverage, with more content review and practice questions for the Math Knowledge and Arithmetic Reasoning sections of the exam. 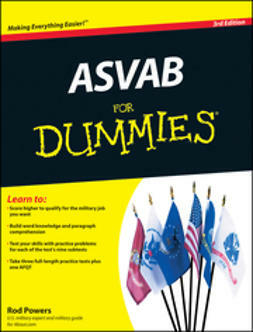 If you’re preparing for this all-important exam, this hands-on study guide makes it easier than ever to take your military career to new heights.